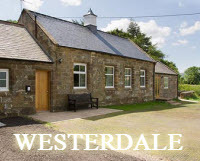 Directions: The Village Hall is located in the centre of the village to the west of the main street. Turn past the Phone and Post boxes and after 20 metres proceed up the gravelled track on the left. Point your SatNav to post code: YO21 2DT.